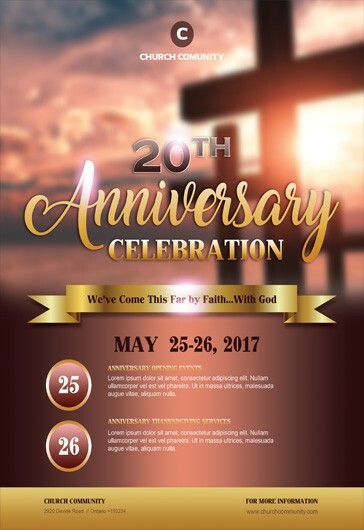 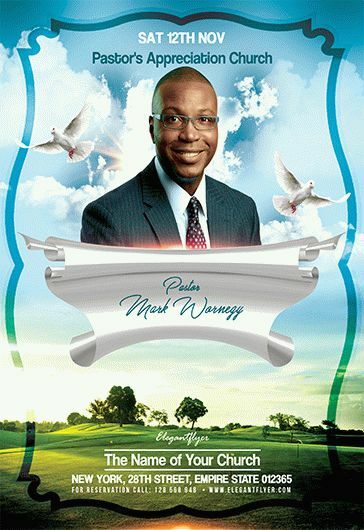 Choose any Free Religious & Organizations Flyer Designs in PSD and use them for organizing special church-related events and celebrations. 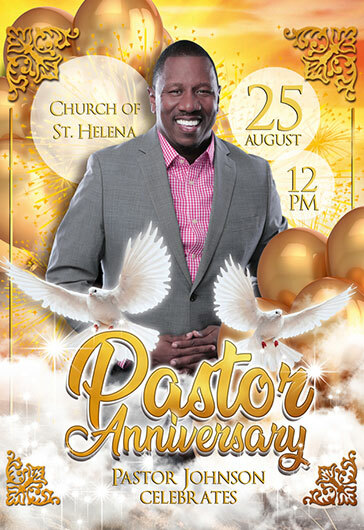 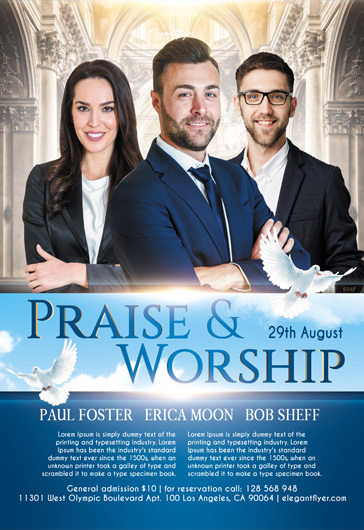 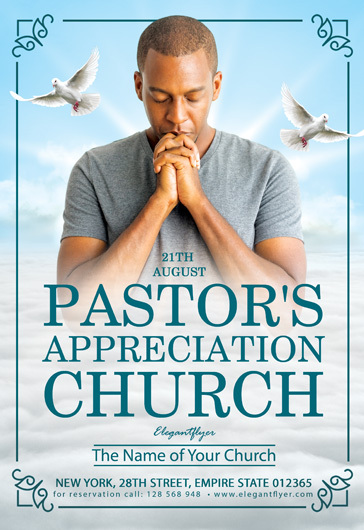 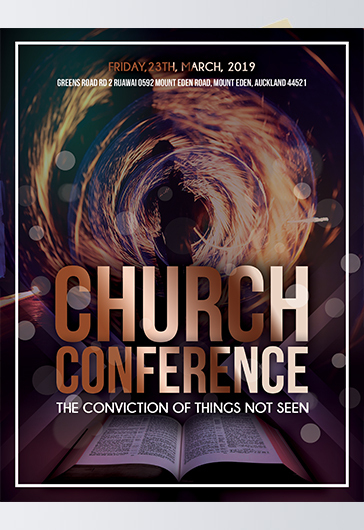 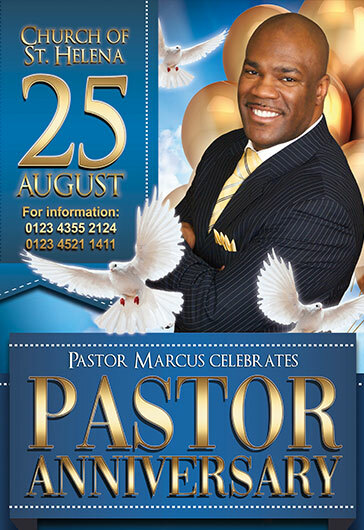 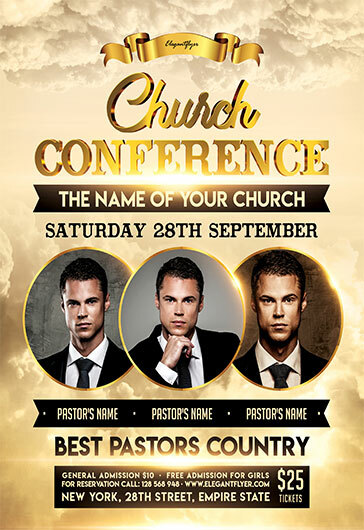 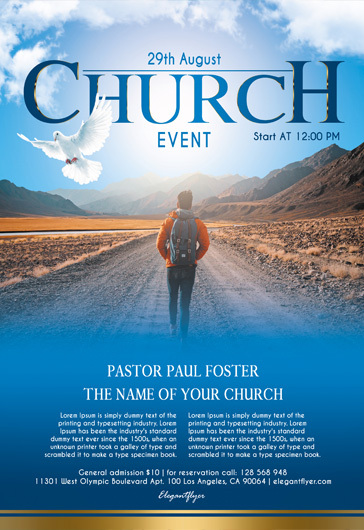 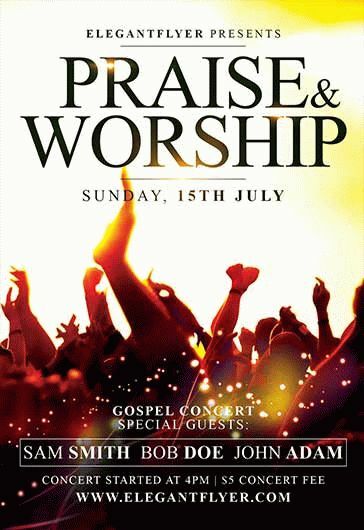 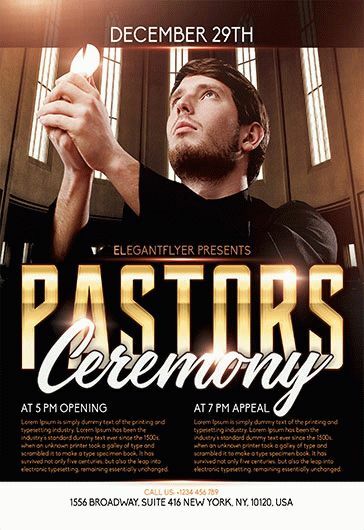 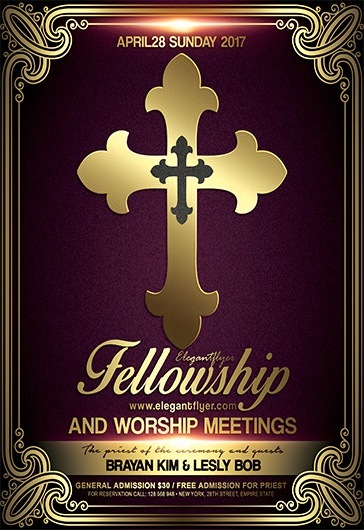 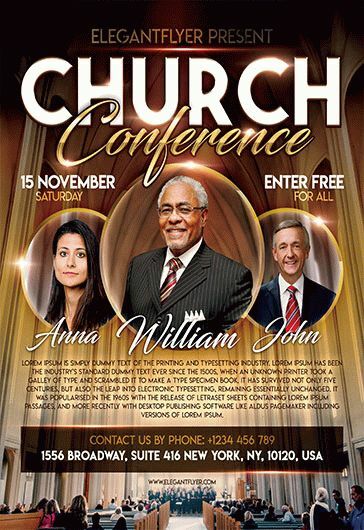 Easily customize any Free Church Flyer templates using Photoshop! 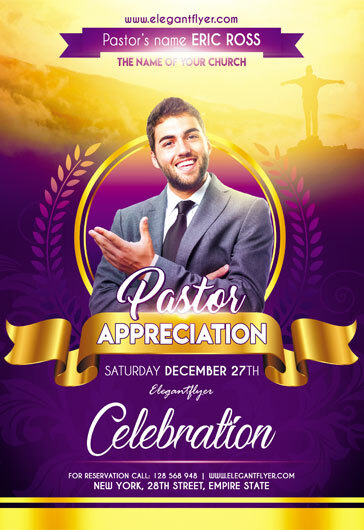 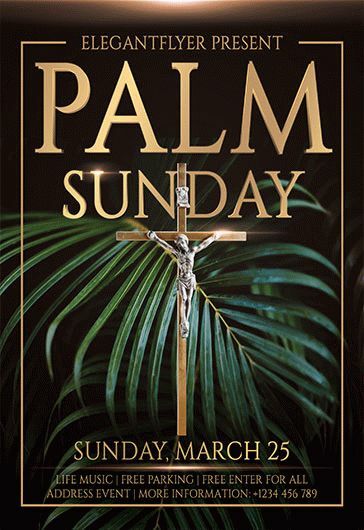 Though churches are non-profit organizations, they still can use traditional marketing tactics for promoting religious holiday celebrations and use flyer handouts for inviting more people. 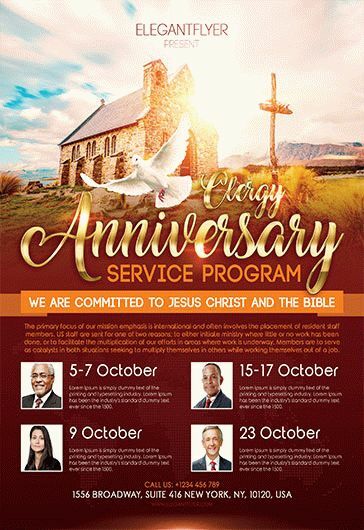 Choose any Free Religious & Organizations Flyer Designs in PSD and use them for organizing special church-related events and celebrations. 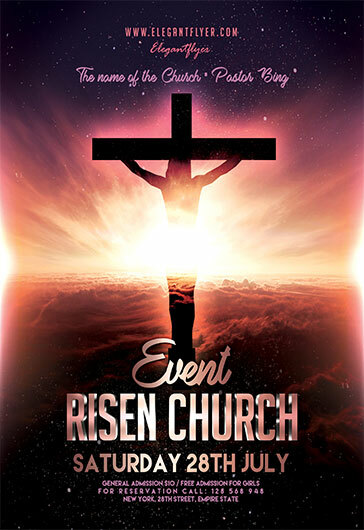 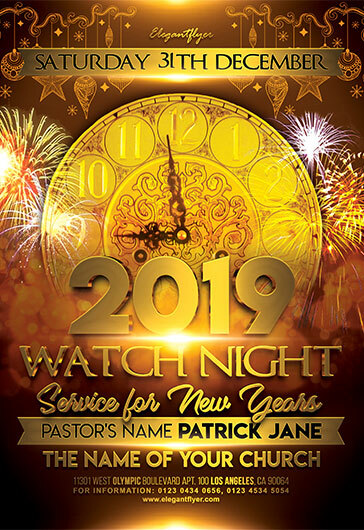 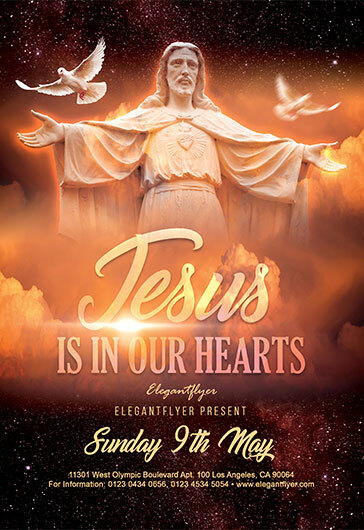 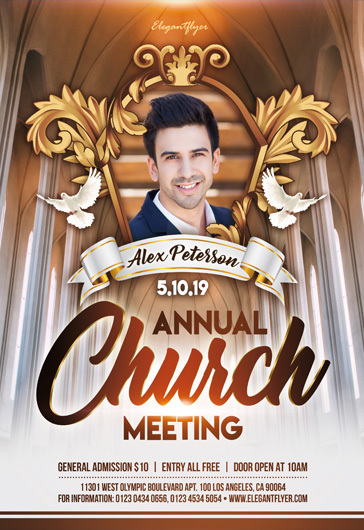 Easily customize any Free Church Flyer templates using Photoshop. 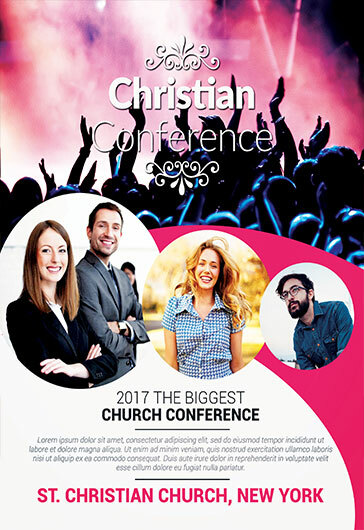 If you need professional PSD Free Religious & Organizations Flyer templates for your important goals and interesting ideas, download any free templates on our website and easily customize them in Photoshop. 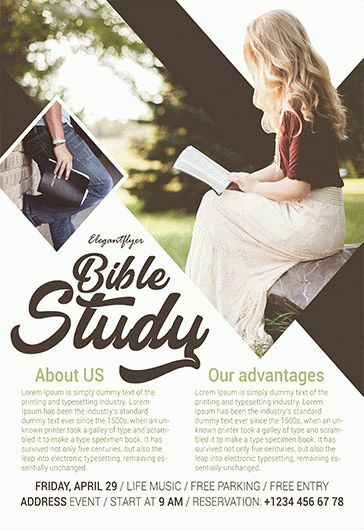 All templates are very qualitative and can be easily customized in Photoshop! 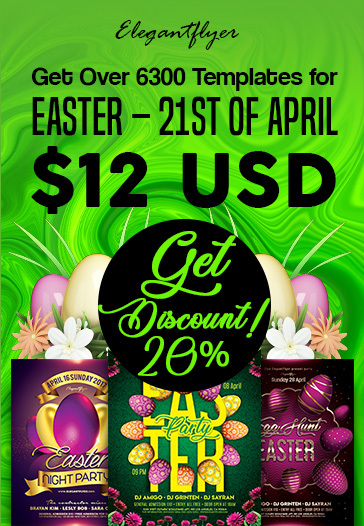 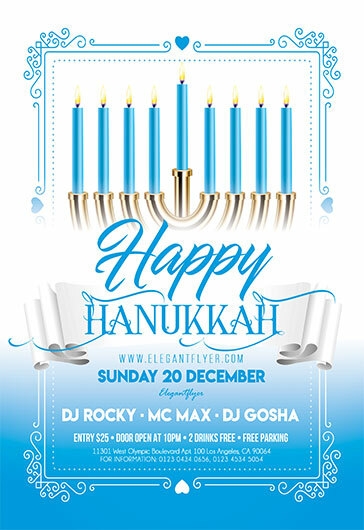 To be professional in your organizations use only qualitative templates from Elegantflyer.